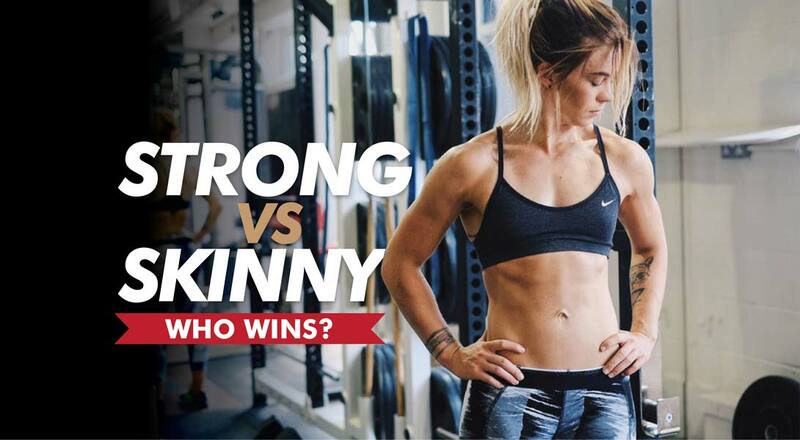 Strong vs Skinny: Who Wins? 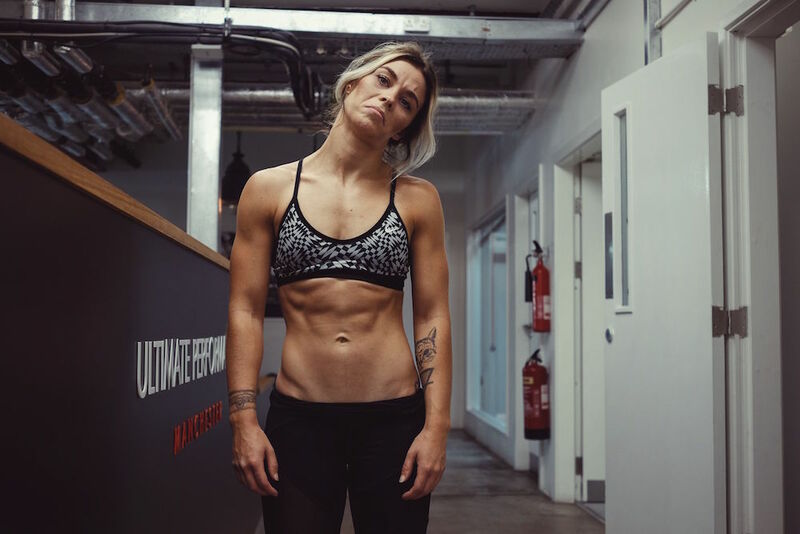 Where Do I Get My Fitness Motivation From? You're eating less, eating healthily and working out regularly. So why aren't you losing weight? 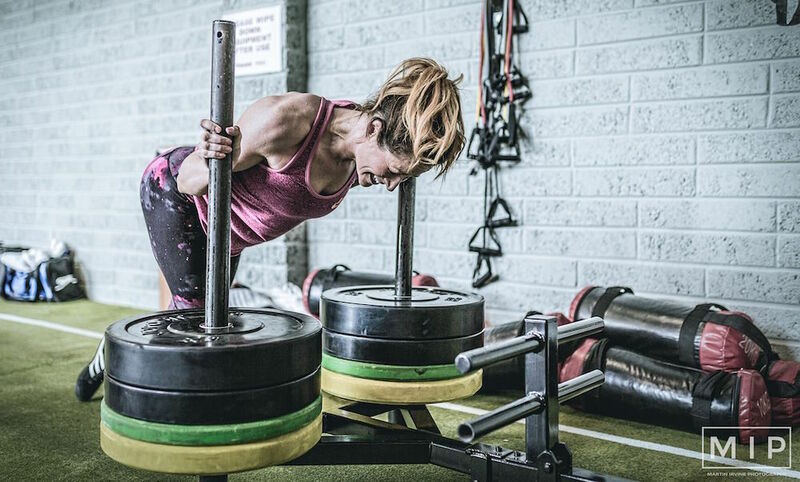 Why do those people lift ridiculously heavy weights? What's the point? Are You Doing Right By Your Body? Social Media Manager Sam is feeling stronger than ever after just two weeks on a new diet and training plan. The 5 Reasons I Love to Lift! 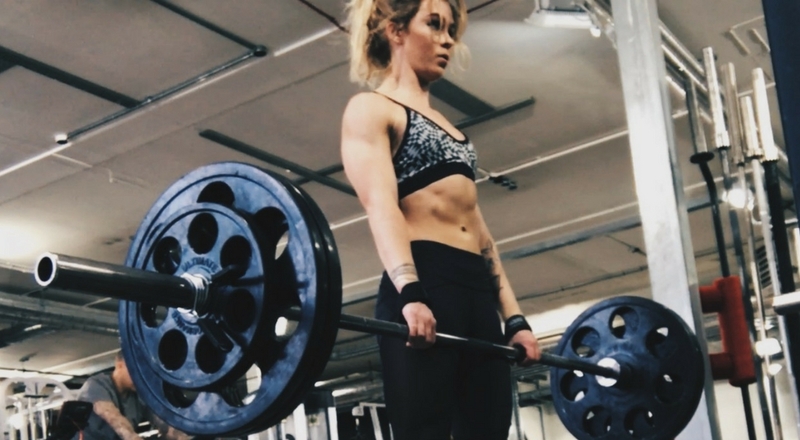 Social Media Manager Sam spills the beans on why she really loves lifting weights. Where Did My A-Game Go and How Do I Get it Back? Social Media Manager Sam explains her recent struggles and how she 'got back on it'. Why it's about time you took more gym selfies. Sam explains the 'lies' behind a UP transformation and why they're not lies! A gym is never just a gym. These 10 reasons will have you re-thinking where you should be training. Sam took on the challenge of a 12-week UP transformation, what happens next week? Sam's Fitness Journey: What Do I Do Now? Following Sam's 12-week transformation, what does she do next? Sam's Fitness Journey - The Results! See the final results of social media manager Sam's 12-week transformation. Sam's Fitness Journey: The Final Week - I've Got Abs! 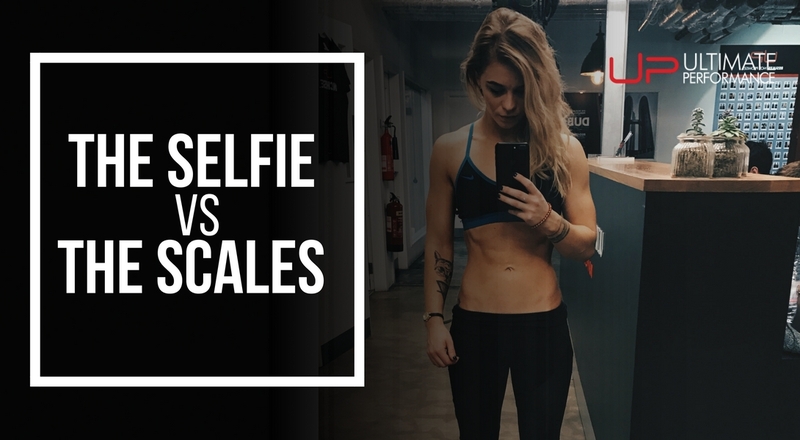 Read about social media manager Sam's final week of her 12 week transformation. Read week 11 of social media manager Sam's 12-week transformation.